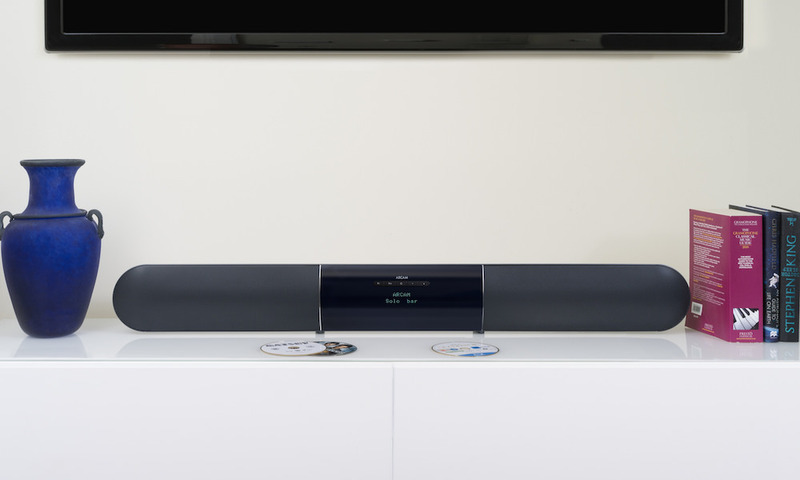 The Arcam Solo bar (sound bar) with Solo sub (optional wireless subwoofer) is one of the most expensive 2.1 channel sound bar systems on the market. 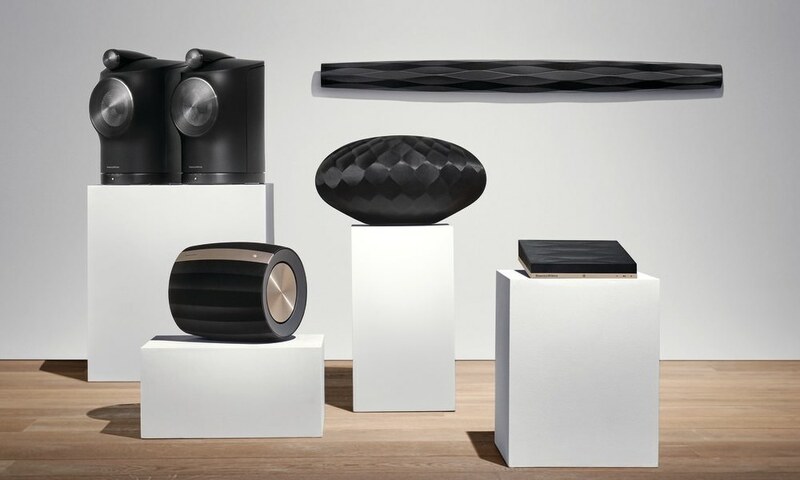 The $2,300 $1500* combo is targeted at audiophiles who care deeply about sound and crave the most advanced features not found in average sound bars. 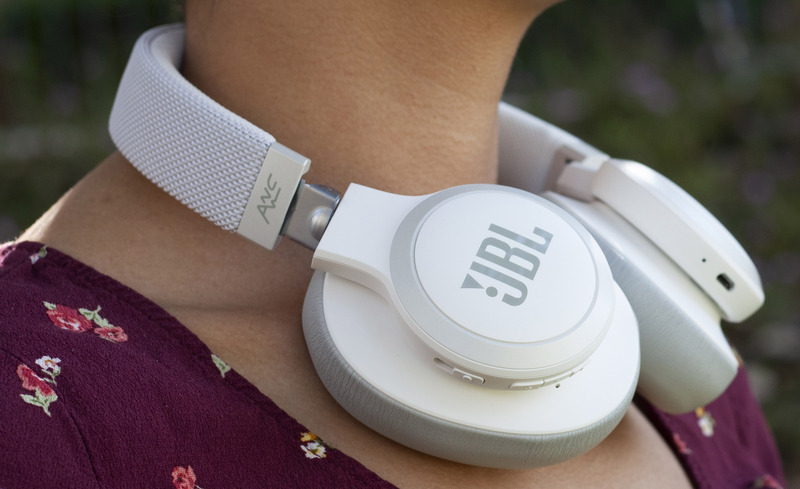 There is an auto-EQ system, aptX Bluetooth streaming, HDMI 4K pass-thru, and compatibility to connect Bluetooth headphones for private listening. In a sense, Solo bar is like having a stereo receiver and sound bar built into one. Since my original review Arcam has lowered the price, updated the firmware, and renamed it to Solo bar +. The Solo bar is big — both wide and tall — maybe even too big. 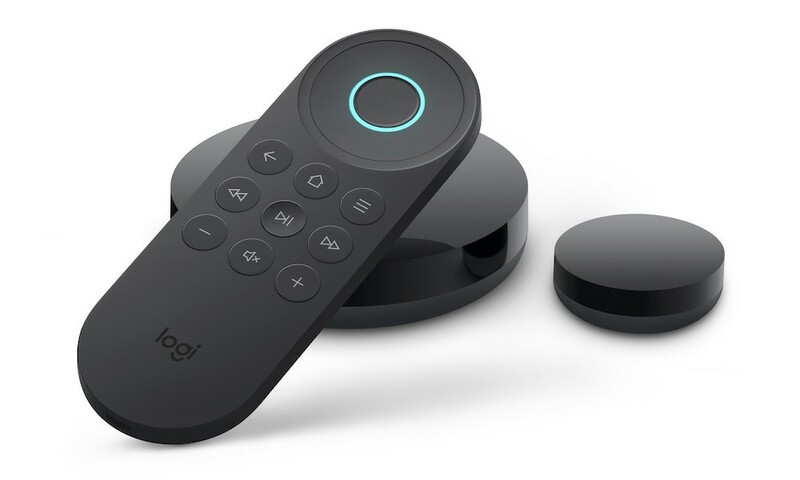 It stands over 5-inches (13cm) tall, and blocks a couple inches of viewing area when placed directly in front of my Sony TV. A work-around solution would be to raise the TV up on a platform, but that is not very elegant. So given it’s size, would-be buyers would probably want it wall-mounted. The Solo bar comes with a wealth of connectivity options, including four HDMI 1.4 ports that pass 4K up to 60Hz at 4:2:0 color space. 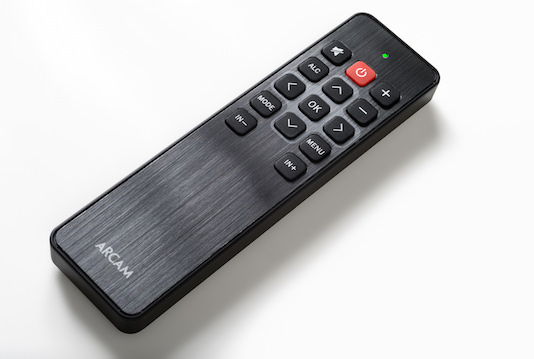 Arcam points outs competing bars with HDMI that pass 4k, only pass 4K video at 30Hz at 4:4:4 color space. 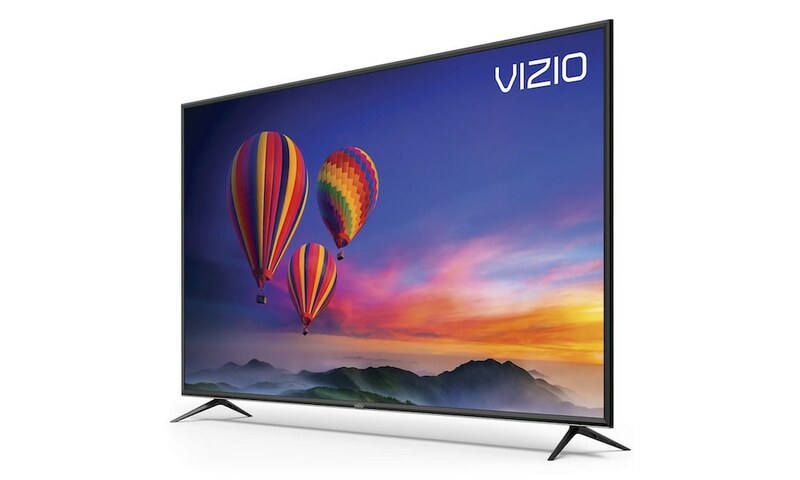 My TV was not 4K, so I was not able to test this feature. Instead I bypassed video pass-thru all together and just used a single optical cable from TV into sound bar, which makes setup super easy. The downside of less cabling is you can’t access the on-screen menu, but you’ll probably never use it any way. 99% of functions you need are on the front panel, remote or app. 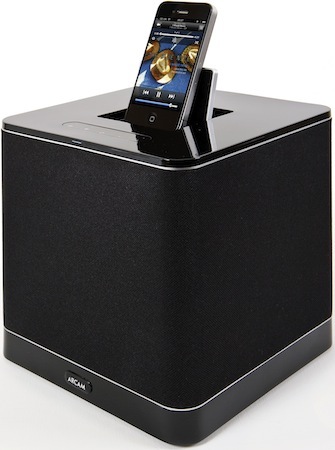 The Solo sub is wireless, and connected up to the main system upon being powered on. 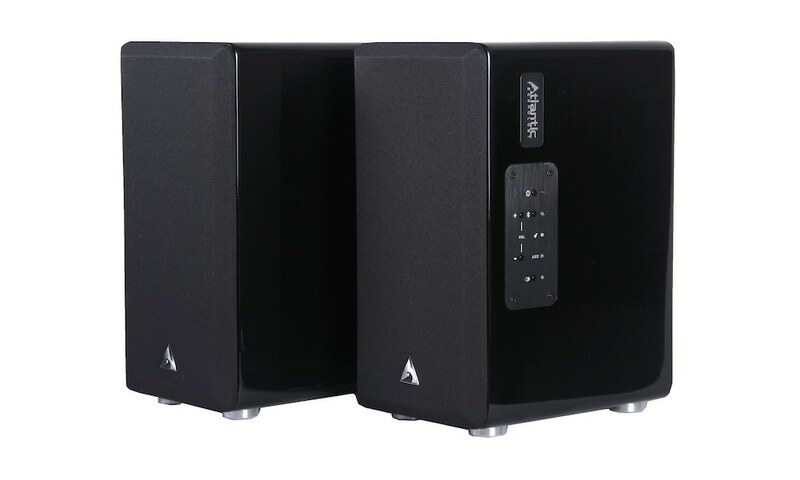 It is much more powerful and feature-packed than a typical companion sound bar subwoofer, and it provides bass on par with home theater-level subwoofers. There are controls for phase, volume, crossover frequency that are great to have, but can be confusing to newbies. 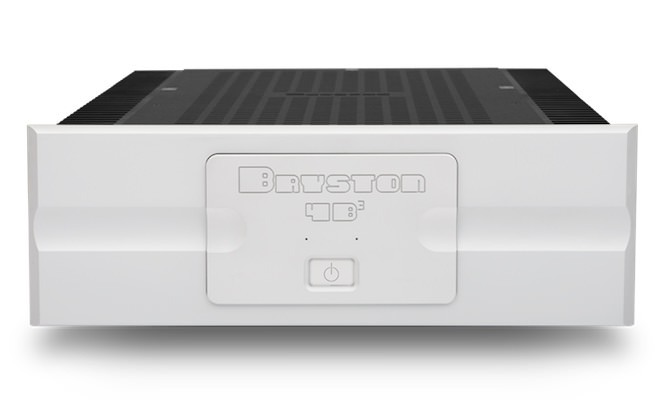 Luckily, Arcam recommends a crossover point between 80-100Hz, Q set at 1.1, and volume at 6 to 7 as a starting point. It would have been welcome if these settings were set by default. 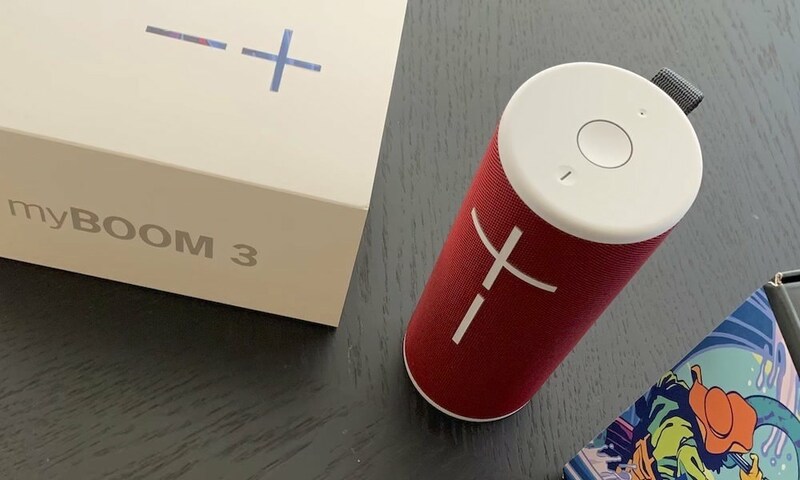 However, there is an auto-EQ feature that works with a microphone to further improve the sound bar’s fidelity, but it can’t fix subwoofer settings that can only be set manually. 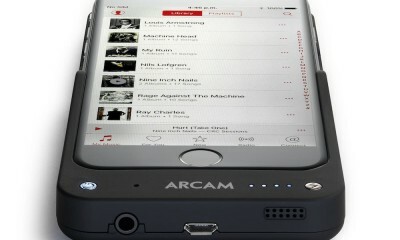 Arcam’s Solo bar and sub will take a bit more time setup, but it will be worth it. 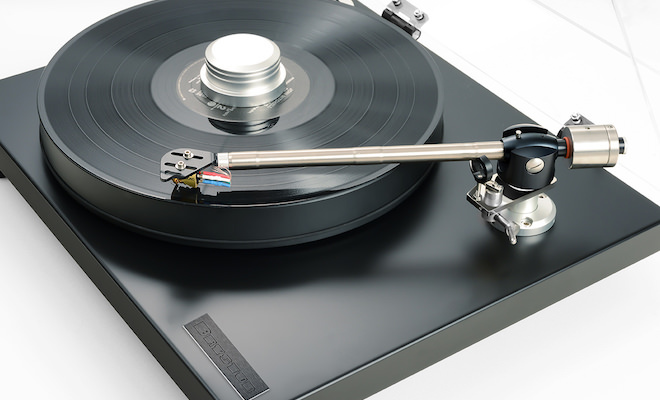 The sound quality is a substantial improvement over TV sound, and it does achieve Arcam’s goal of providing natural and smoother sounding voicing. 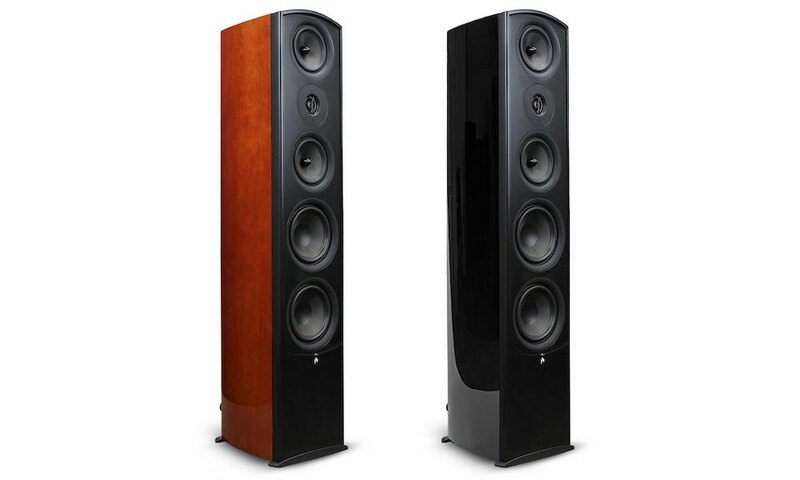 Its advantage will be subtle, mostly marked by less listening fatigue along with enhanced intelligibility, because it won’t blow you away with booming sound. 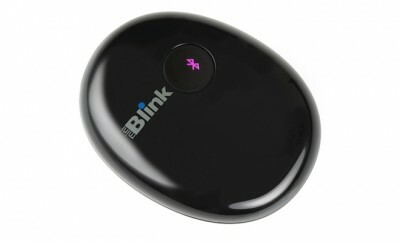 It can play loud and can also be used for Bluetooth streaming for music listening. 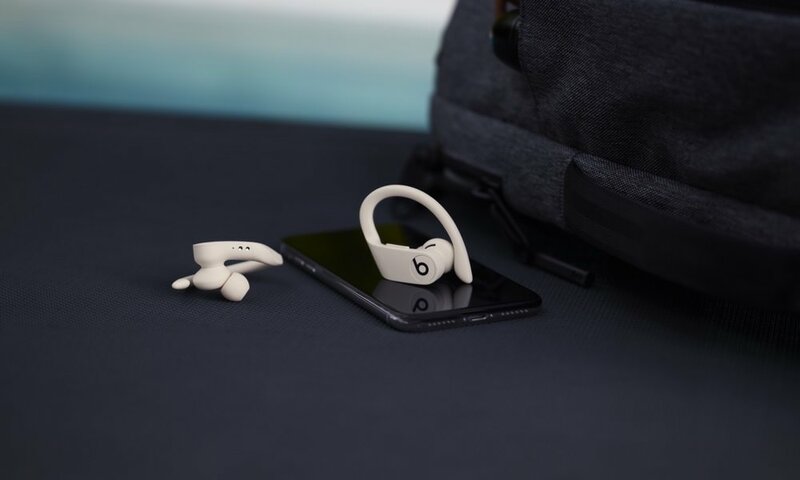 Alternatively, it can send TV audio to any Bluetooth headphones for private listening — a feature few, if any sound bars have. 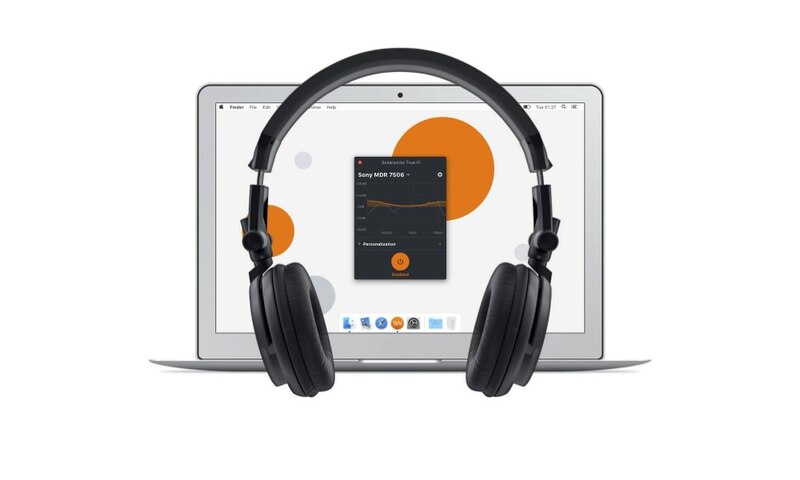 Overall, the system is easy to use, but initially I was confused by some functionality. 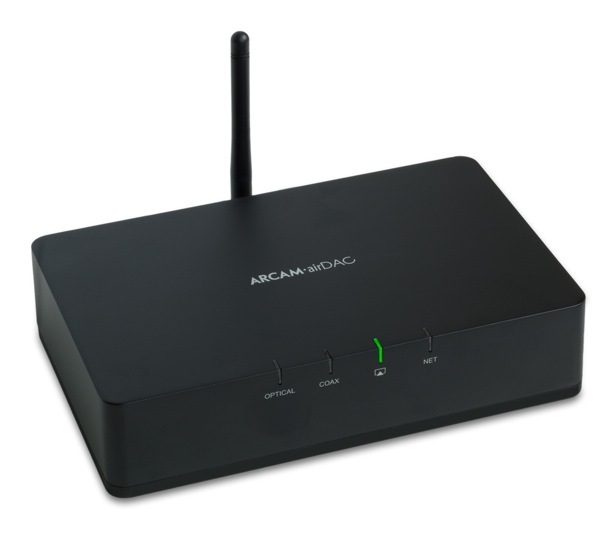 As a first time Arcam user it wasn’t clear that IN- and IN+ buttons were input down and up, respectively. A single input toggle is more common, and generally simpler because it is near impossible to remember which input is previous/next. 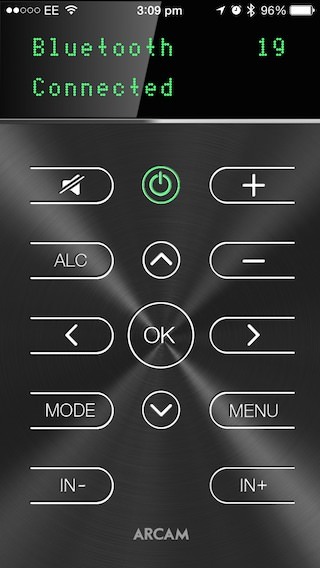 Second, the exact same functionally of the remote is duplicated in an app, which can be handy if you lose the remote, but I found little use for the app otherwise. 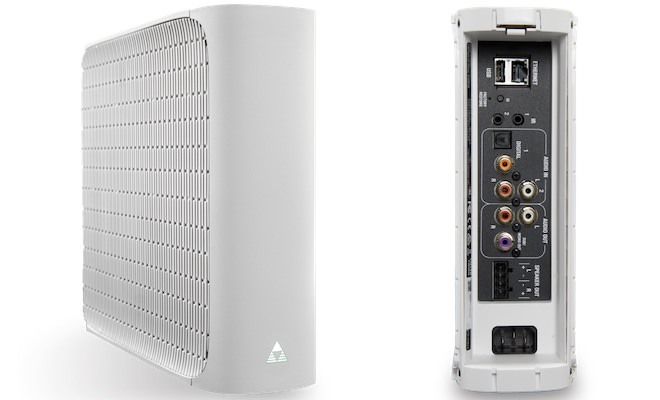 Finally, for the those 1-percenters that will want the sub wired, it is possible, but takes some digging through the on-screen menu and manual to figure out how to disable wireless mode. Nothing noted is a deal breaker, but I thought it was worth pointing out. 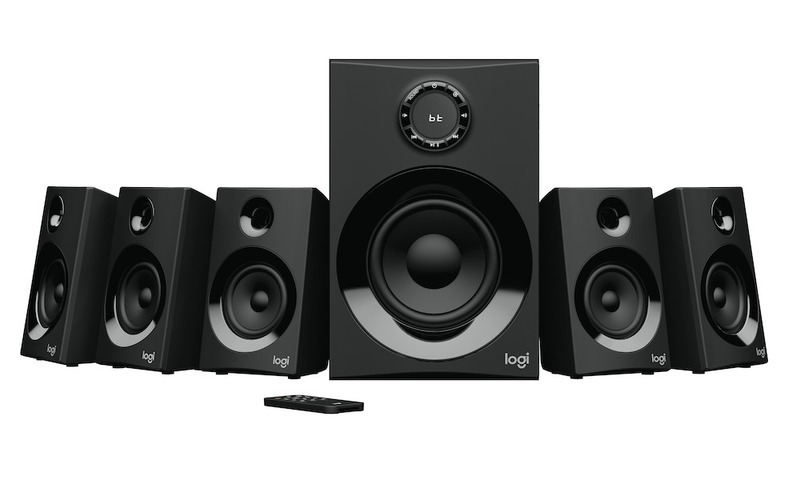 Buyers should remember Solo bar is stereo-only, and there is no option to add surround speakers. 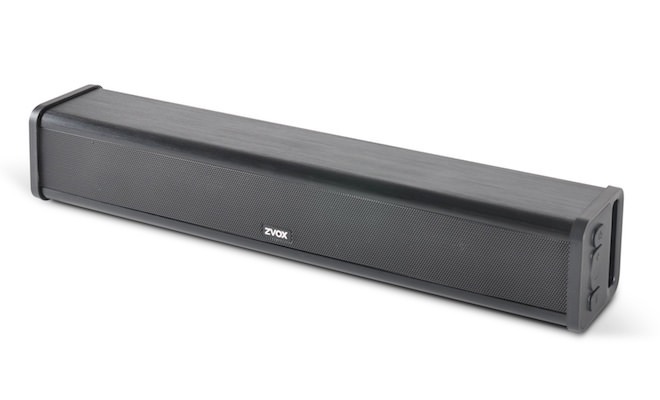 It is a very capable lifestyle sound bar system that performs well in open rooms and due to its size should ideally be wall-mounted or placed well under a TV. The Solo bar unequivocally delivers better sound for movies and TV, but does so at a steep price. 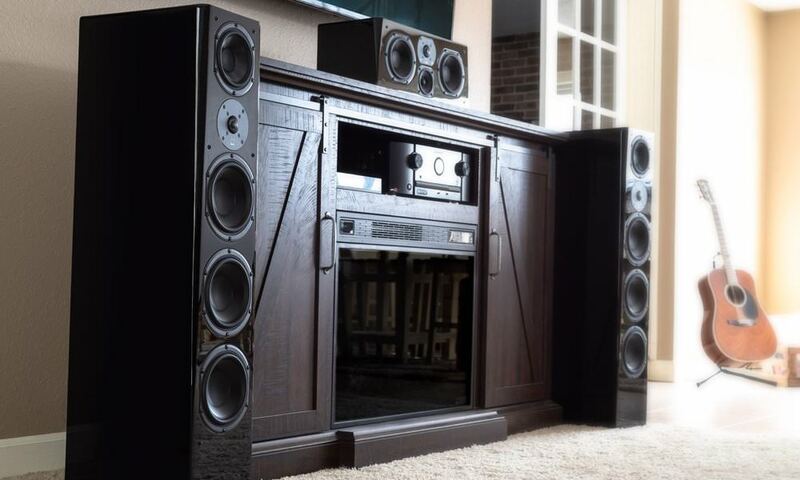 I’d say you absolutely need the wireless subwoofer, unless you mainly watch 24/7 news and documentaries. 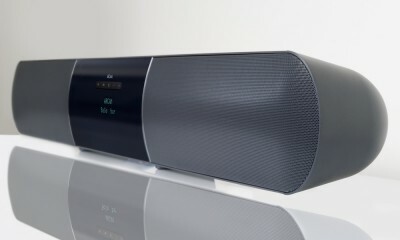 The Solo bar is an extremely well built sound bar that excels in the vocal range, while Solo sub is head and shoulders above the competition.